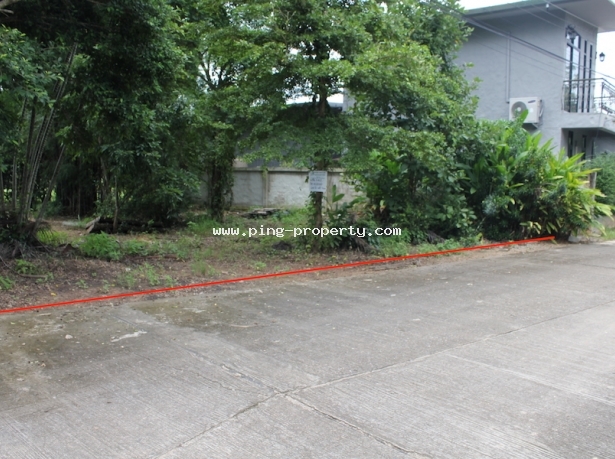 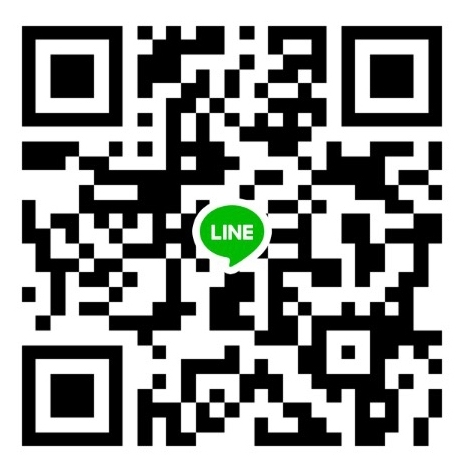 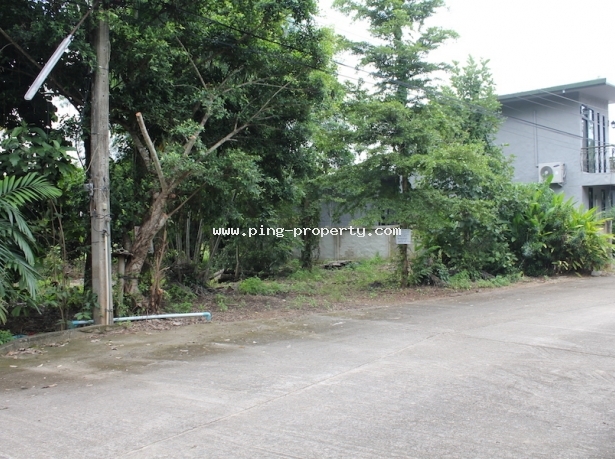 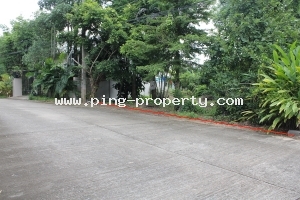 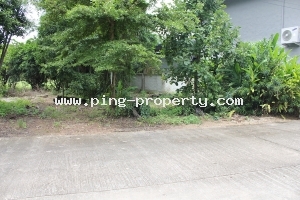 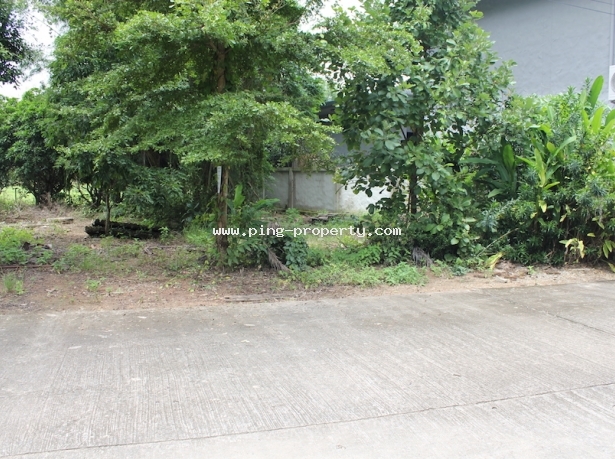 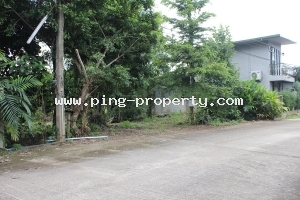 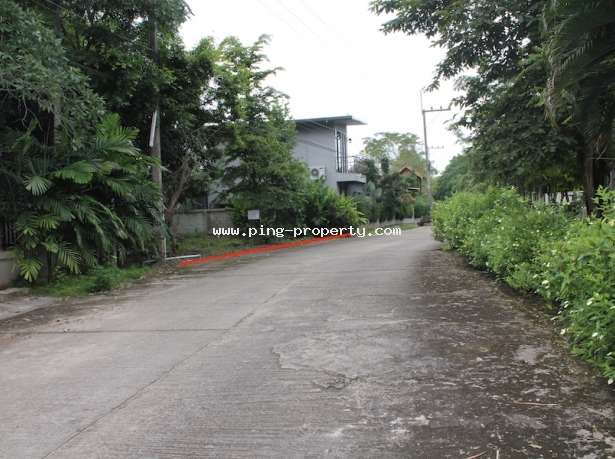 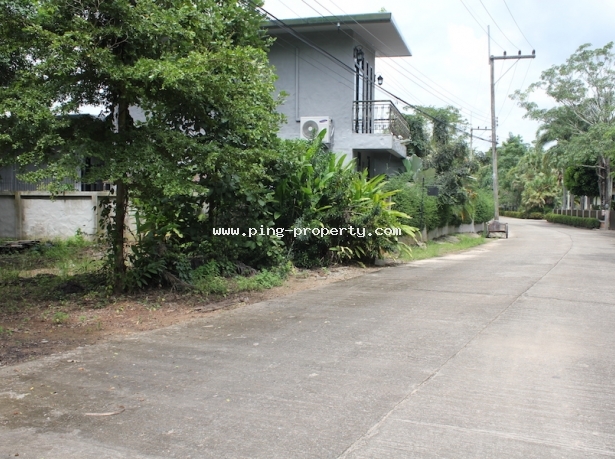 A beautiful flat land for sale in Baan Pong, San Sai, Chiang Mai. 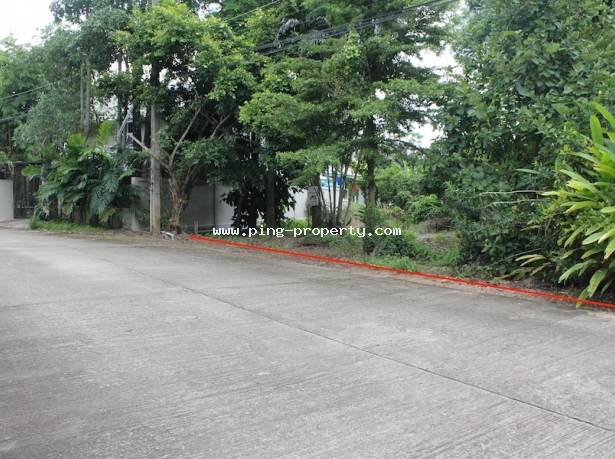 Flat land for sale in Nong Han, Baan Pong, San Sai, Chiang Mai. 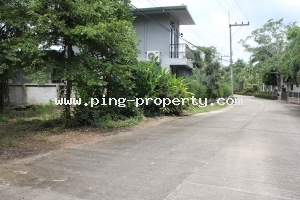 The land size is 70 Tarang Wa. 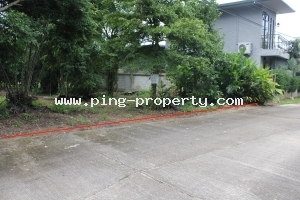 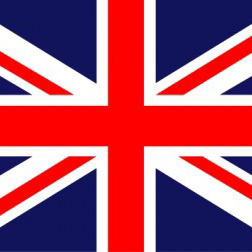 Suitable for build the house, water and electric are accessed. 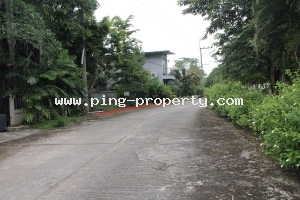 From Mae Jo Golf and Spa about 3 Km only.